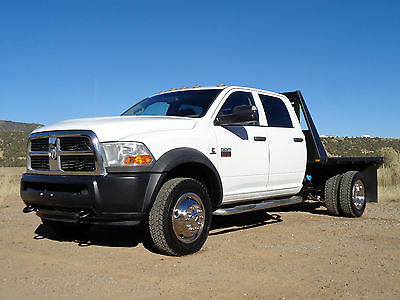 2011 Ram 5500 SLT Cab & Chassis - Crew Cab 4-Door 2011 Dodge Ram 5500 SLT Crew Cab Flat Bed Dually 4WD Cab Chassis Make Offer!!! 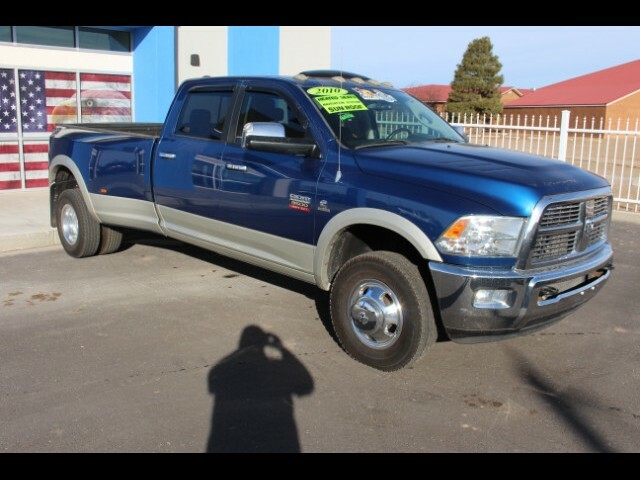 2O14 Southwestern RAM 2500 MEGA CAB DIESEL 4X4!!!! 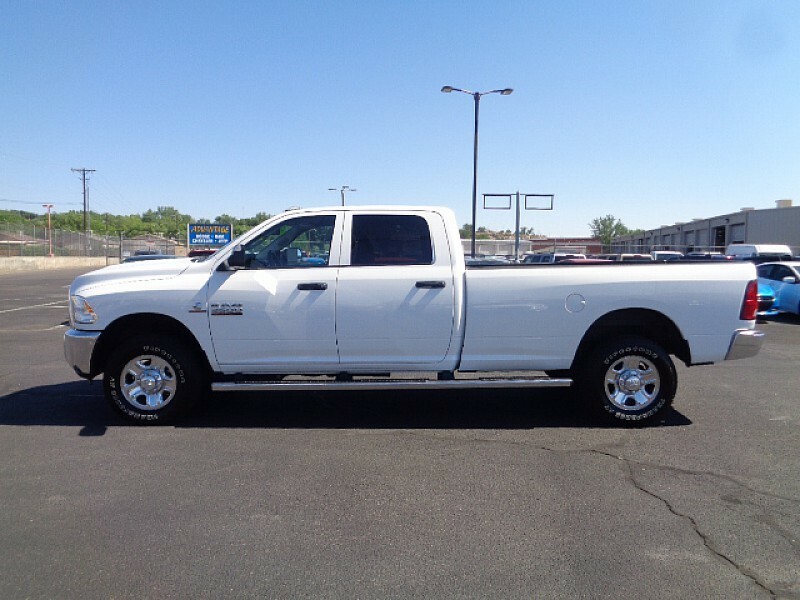 This is a One owner, clean history, rust free, fully loaded (with the exception of a moon roof, dvd player). 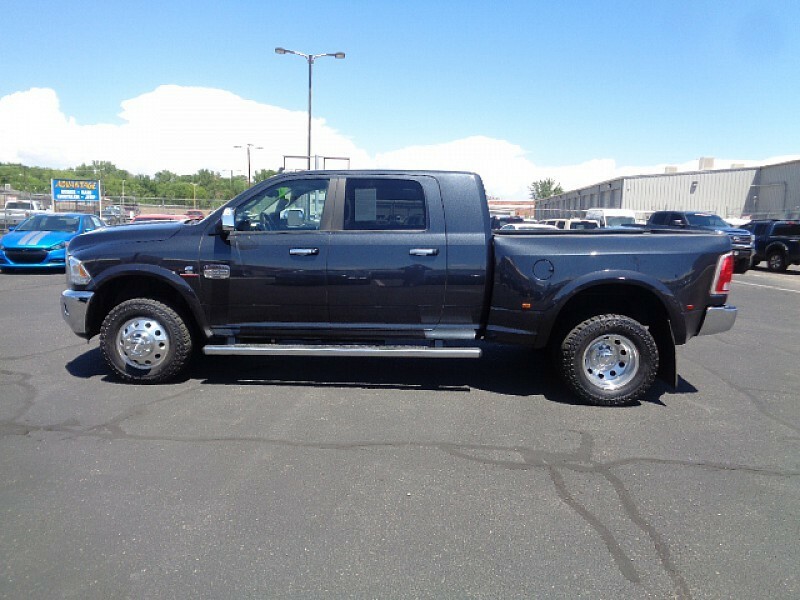 This vehicle has a spray in bed liner already in it, all the keys and manuals are here. 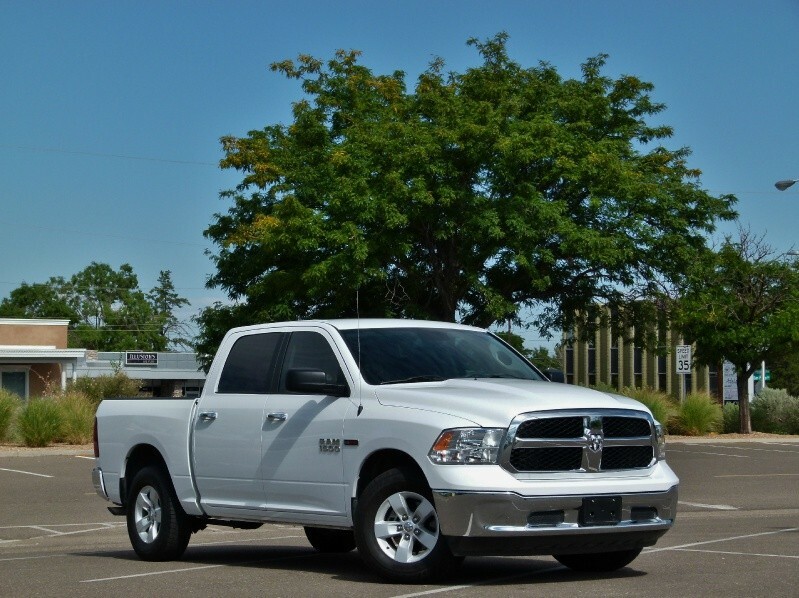 The color combinations are perfect (low maintenance), This vehicle has been well cared for and taken care of. 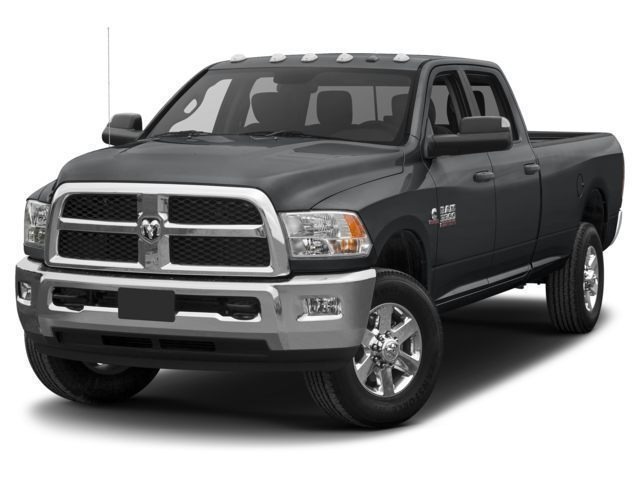 So before you consider those other quality vehicles that come from the rust belt, LOOOOOOOK at the beast. 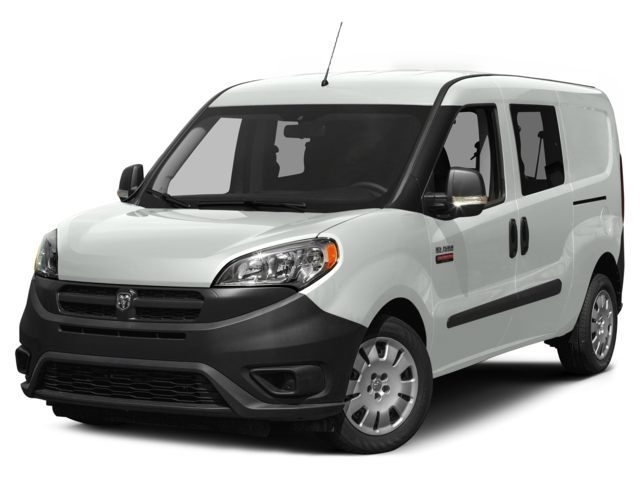 Navigation, wifi, uconnect, heated seats (dual), heated steering wheel, cooled seats (dual), heated rear seats, power sliding window, remote start, and still so many more options for you to enjoy. 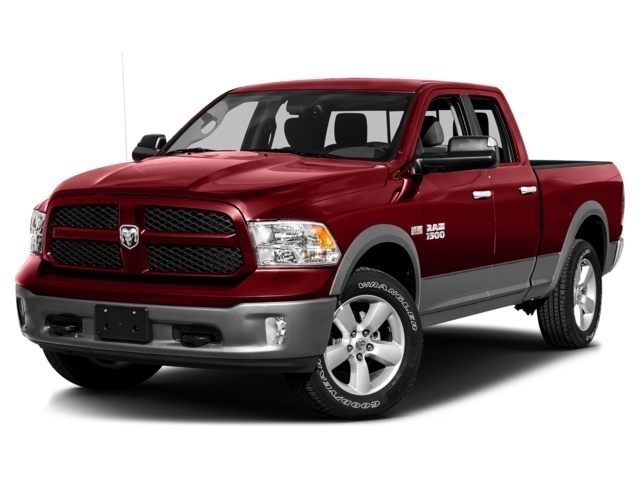 2015 Ram 1500 EXPRESS QUAD CAB 2015 RAM 1500 4X4 EXPRESS QUAD CAB IMMAC. CONDITION! ABSOLUTELY IMMAC. COND. 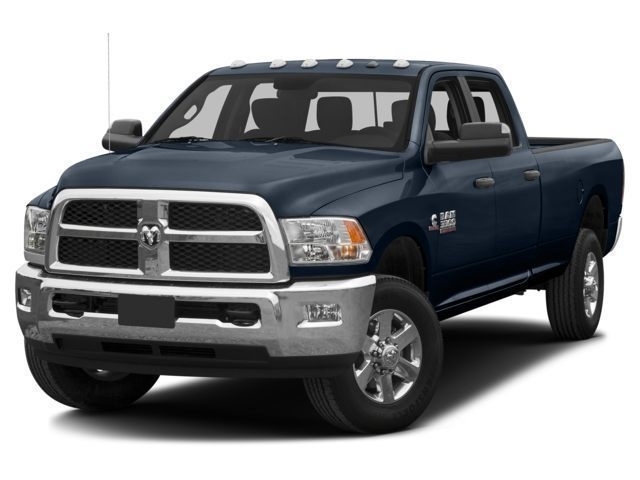 WITH OVER $2900 USEFUL ADDED ACCESSORIES. SENIOR OWNED. NO PETS, NO SMOKE, NO KIDS, NEVER SEEN SNOW! DELUXE BRAKE CONTROLLER, AIR BAGS ON REAR WITH AIR FILLS MOUNTED ABOVE REAR BUMPER, HD RUBBER BED MAT, ROLL UP BED COVER, STAINLESS STEEL RUNNING BOARDS, IN CHANNEL WINDOW VISORS, BUGSHIELD, K&N AIR FILTER, BRAND NEW MONROE SHOCKS AND STRUT ASSEMBLY ON FRONT END($369), DELUXE BIG MUDFLAPS ALL AROUND, TINTED WINDOWS, ONLY MOBIL 1 OIL USED, ABOUT 20K MILES ON TIRES, FOG LIGHTS, SIRIUS RADIO GOOD TO 10/2017, 1 RECALL DONE BY DEALER($189). 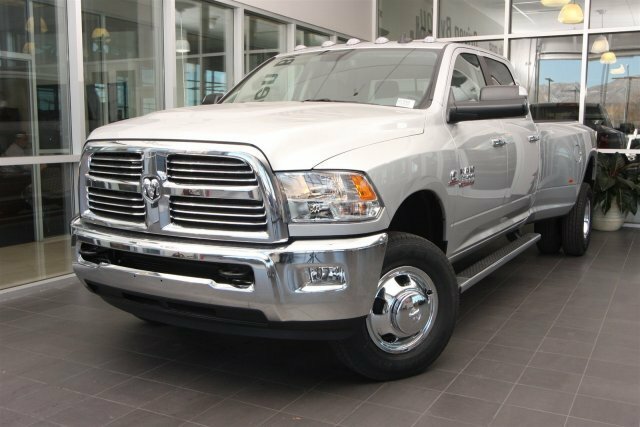 POWERFUL 5.7 HEMI THAT GETS GREAT GAS MILEAGE WITH THE 8 SPEED TRANS. 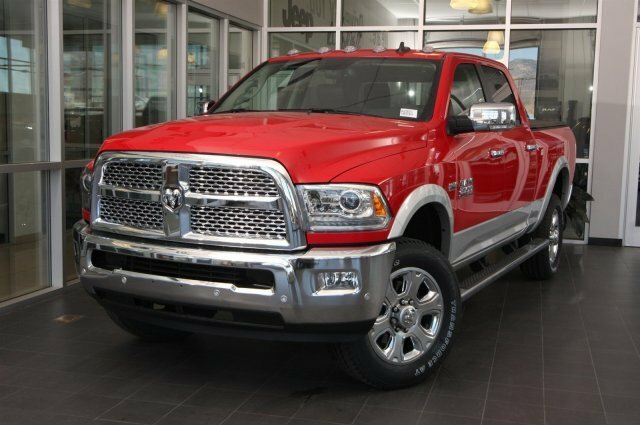 DON'T BUY A RAM TRUCK WITHOUT THE 8-SPEED! VAST IMPROVEMENT OVER 6-SPEED! ADDED EXTRA LED BACKUP LIGHTS WITH CONTROL SWITCH ON DASH. ADDED FULL LED LIGHTS BELOW TAILGATE WHICH IS STOP, DIRECTIONAL, RUNNING. SOOOO COOL AT NIGHT! ADDED TOW MIRRORS WHICH ARE LIGHTED, TURN, AND HEATED! THIS TRUCK HAS BEEN PERFECT. 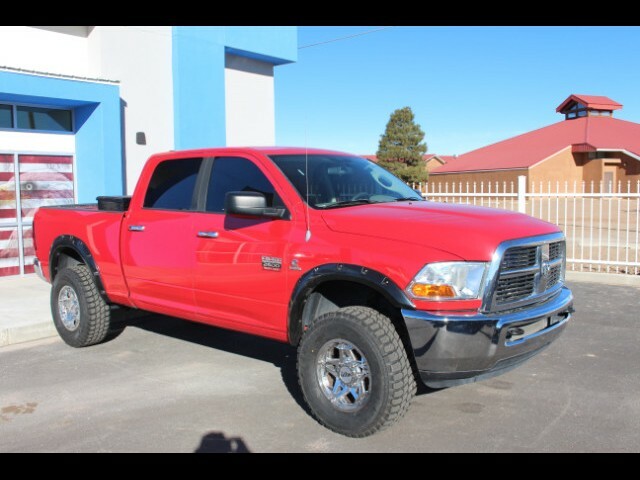 BEST TRUCK EVER OWNED. HEALTH ISSUES FORCE SALE. NO DISAPPOINTMENTS HERE! ANY QUESTIONS? JUST ASK! 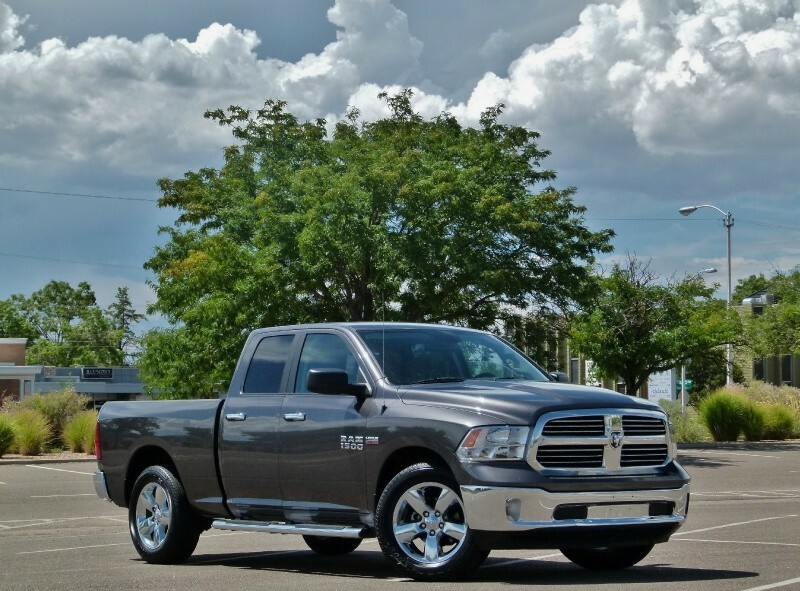 CHRYSLER CAPITAL HOLDS LOAN ON TRUCK. PAY THEM AND ITS YOURS!